Pingyi Taifeng Medicine Materials Imp.&Exp. Co.,Ltd has been set up in 1993, Led by Mr. Li Yang. In our primary stage we acted as an excellent supplier with Traditional Chinese Medicine(TCM) Materials, well known as Kangtai Traditional-Chinese Medicine Trading Firm. We succeeded in keeping our position in the market, and establishing stable friend relationship with most customers from Southeast of Asia, also clients come from America, Egypt,Syria,etc. At begining of 21st century, we've successfully stepped into building materials field, relying on Yimeng Mountain resources superiority. 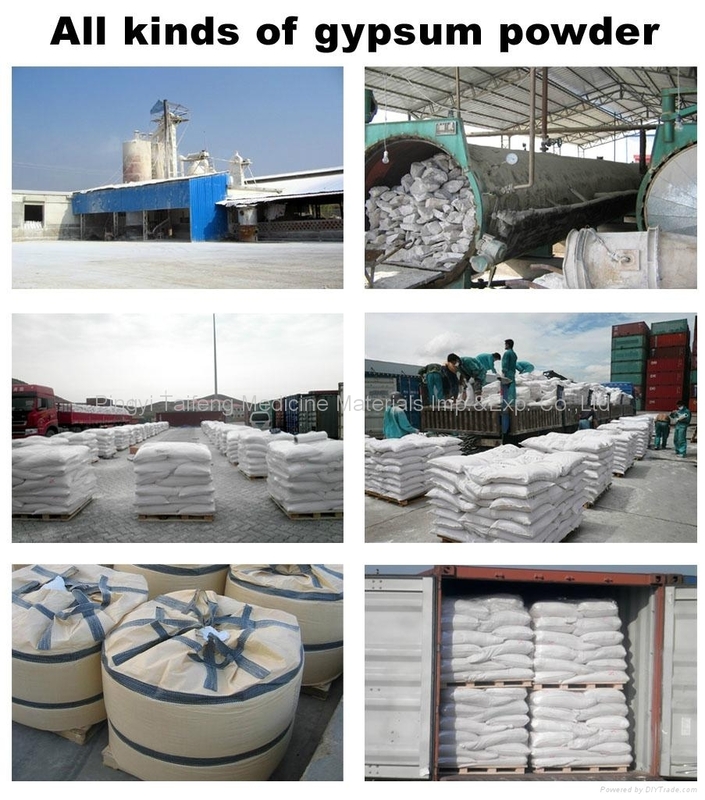 Now business are focusing at commercial and residential requirement, spreading its products range to Gypsum Board, PVC Gypsum Ceiling, Gypsum Powder, Granite,Cement, Quicklime, etc. Being an officially registered firm in Pingyi City, Shandong, we own a medium factory there accomplishing the most producing and certain process of goods under our clients requirment. 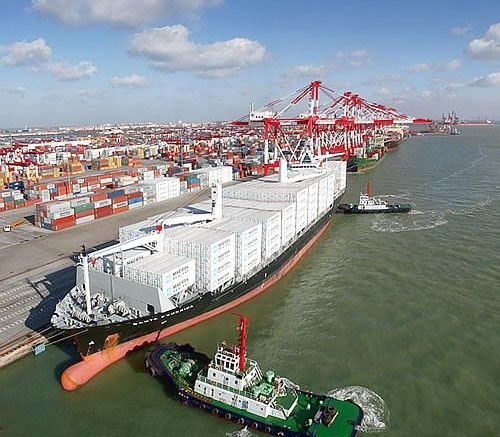 Our Qingdao Branch office is mainly engageing in international trading affairs. 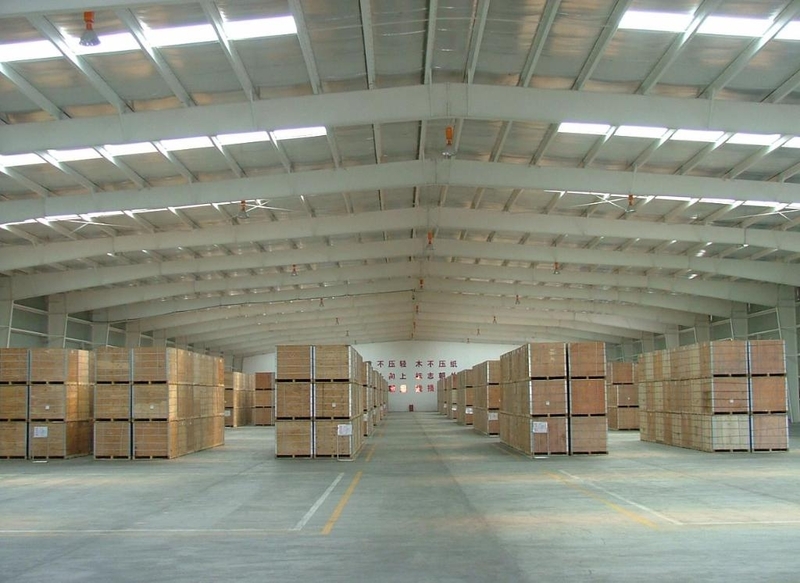 A modern warehouse in Qingdao making the most effective and prompt supply chain for our customers. 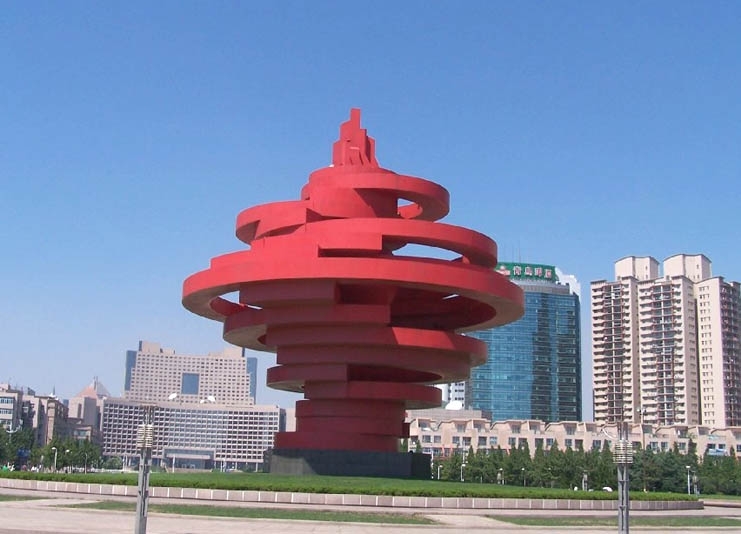 Beautiful seaside city and convenient Multi-Port advantage provide our clients and us comfortable business feeling. Whereever you are, just a call or an email ，we would be At Your Side. 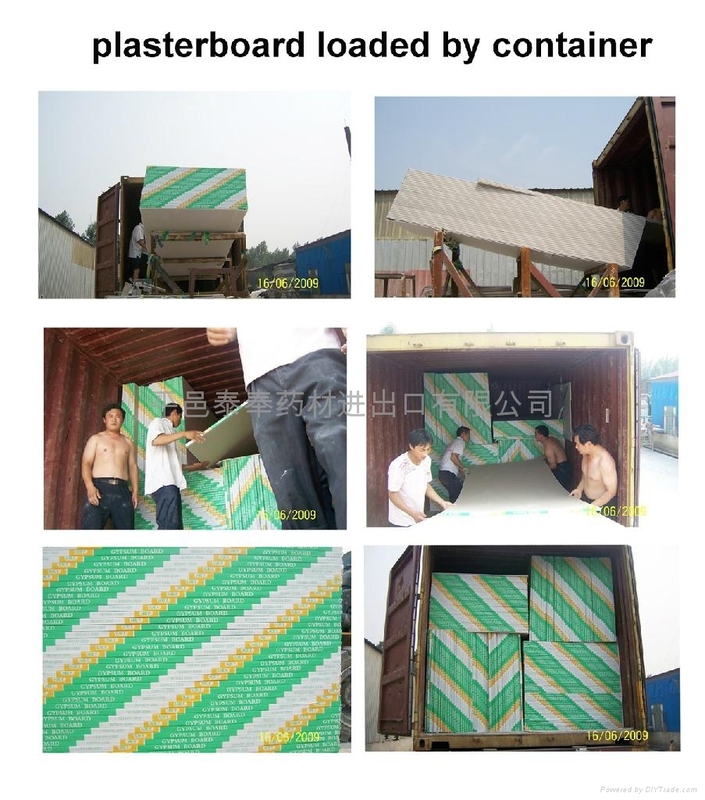 Building Materials: Gypsum Board, PVC Ceiling, Gypsum powder, Granite, Quicklime, Wall partition and Ceiling Accessories, etc.for interior and exterior decoration. Traditional Chinese Medicine Materials: Venenum Bufonis (Toad Venom), Flos Lonicerae (Honeysuckle), Folium Artemisiae Argyi, Radix Glycyrrhizae, Prunella Vulgaris,Herba Artemisiae Scopariae,Ganoderma Lucidium,etc. , more than five hundred items. Health Prouducts: Ganoderma Lucidium Sporen Powder, Ganoderma Lucidium Sporen Oil, Royall Jelly, etc. Agricultural Products: Garlic,Chinese date(jujube), Kidney Bean, etc.